We had a flag referendum couple of years ago and decided to retain the current flag. So why do we seem to have a reluctance to fly it? 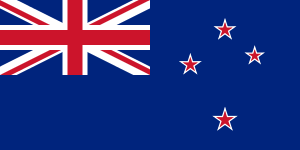 Categories: culture, New Zealand | Tags: National flag, Sport | Permalink. There’s no doubt that members of ISIS are some of the most barbaric, murderous, cruel, vicious and downright evil miscreants to blight this earth, disguising their hatred for all that is decent behind a mask of religion. 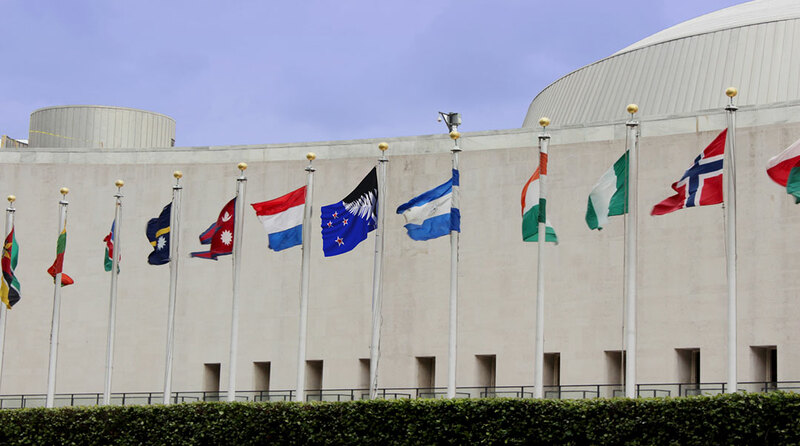 With monsters like them I find it very hard to maintain a belief that every person has a capacity for good. 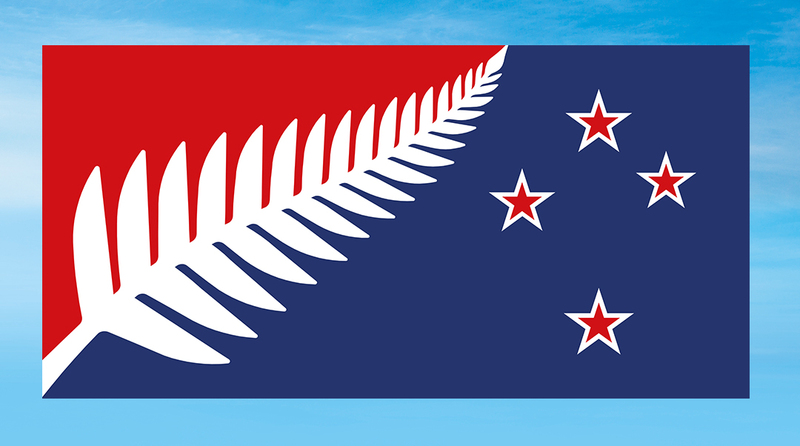 Currently there is a discussion under way in this country about changing our national flag. Personally I believe our current flag looks too much like the Australian flag, and the Union Jack is no longer an appropriate component for our flag. I posted about it here. 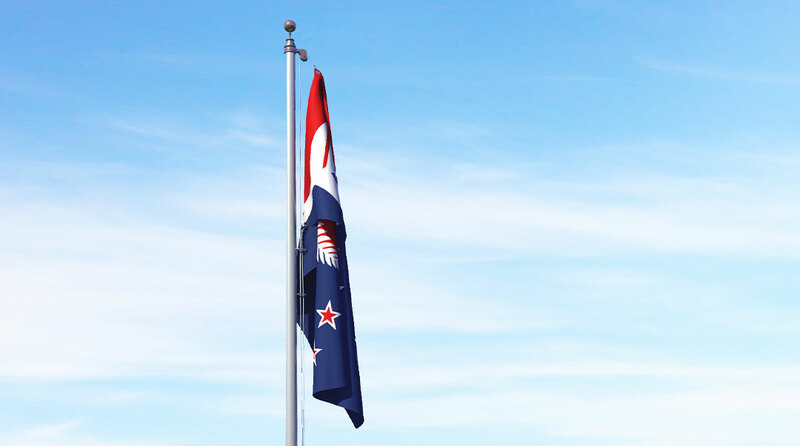 As the Australians seem reluctant to change theirs, it looks like the onus is on us Kiwis to change flag. Later this year and early next year NZ will hold a series of referendum to choose a possible replacement. 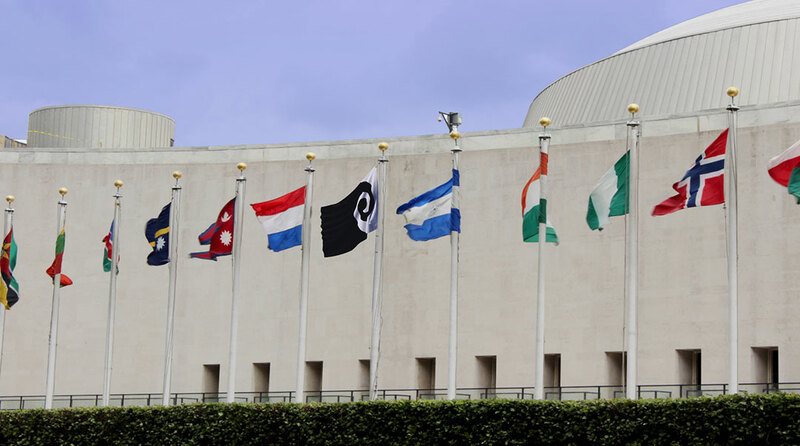 So what have ISIS and a new flag got in common? Political Correctness gone mad. 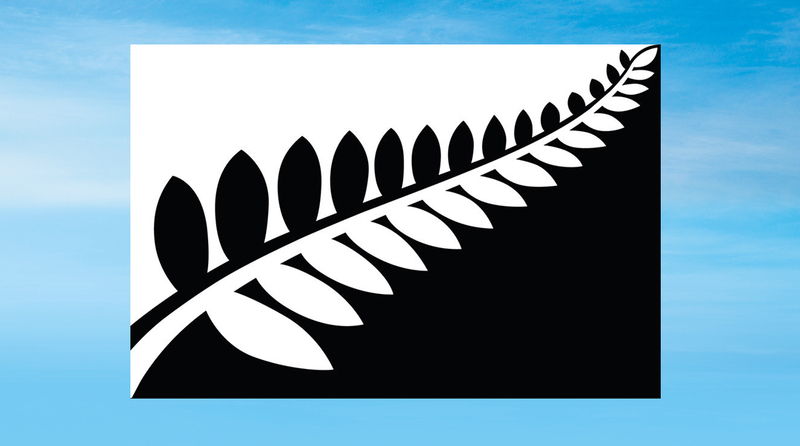 My preference for a new flag (and until recently, the Prime Minister’s) is the silver fern on a black background. 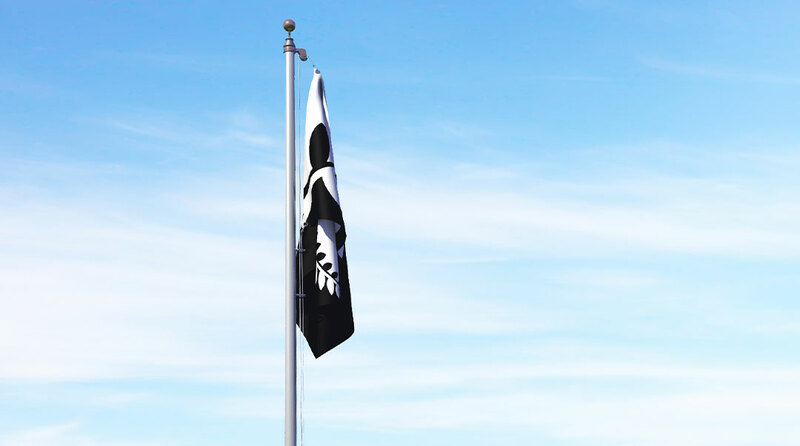 However the Prime Minister has chickened out of the idea because the ISIS flag has a black background. 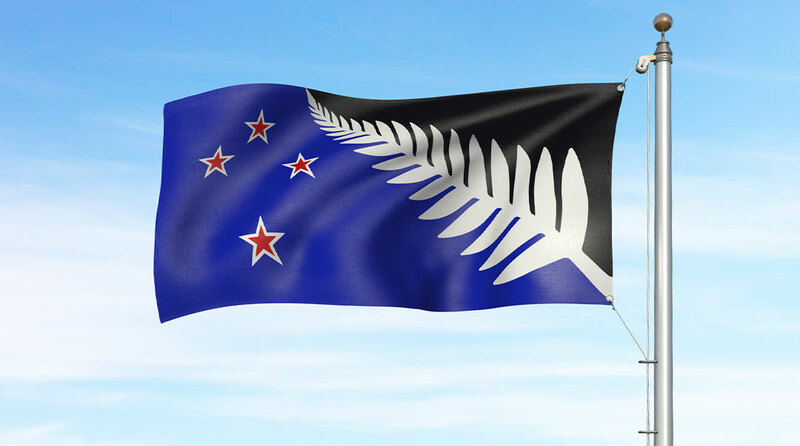 He’s afraid that the use of black will give the appearance of New Zealand supporting terrorism. The piker. 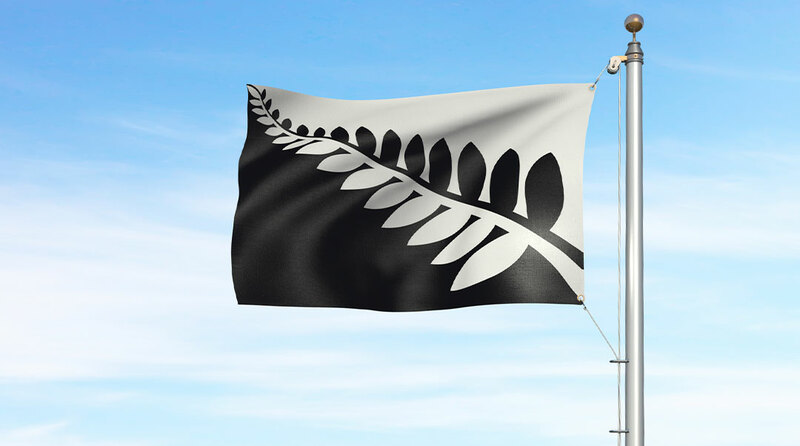 Next there’ll be a move to discourage the waving of the traditional silver fern on a black background seen at every sports event where a New Zealand team participates. It’s seen more often at sports events than our national flag. 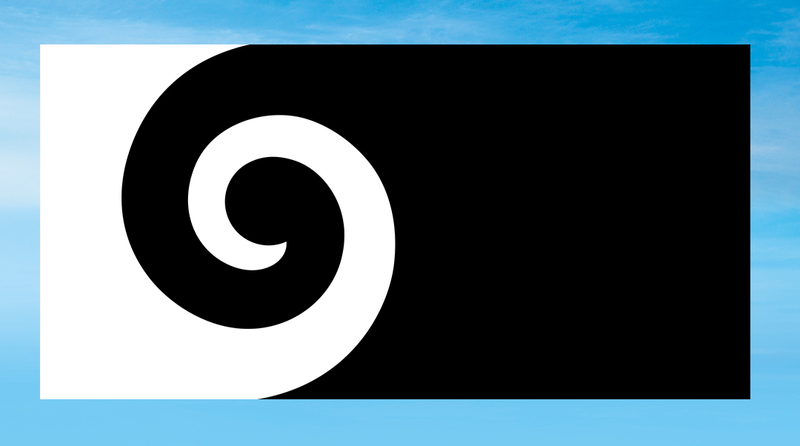 Seriously, is there anyone who would confuse the silver fern on a black background with the ISIS flag of the shahada on a black background? 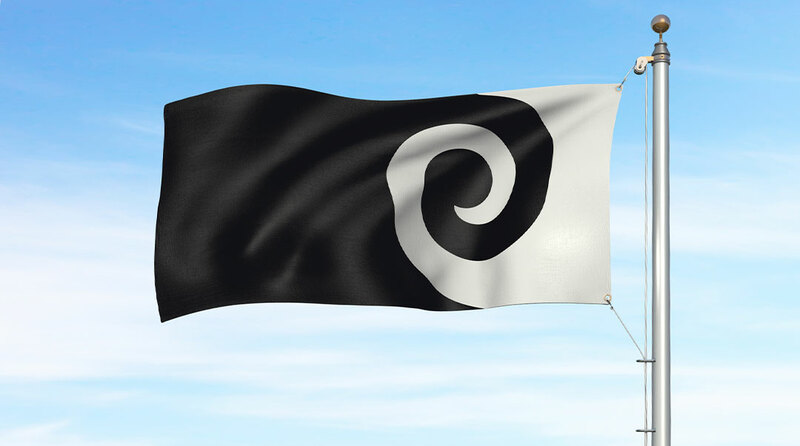 I believe the silver fern on black is the logical replacement for our existing flag, and would have been the most popular alternative. However, PC and ISIS have combined to destroy any chance of it being selected. A pox on both Political Correctness and ISIS I say. 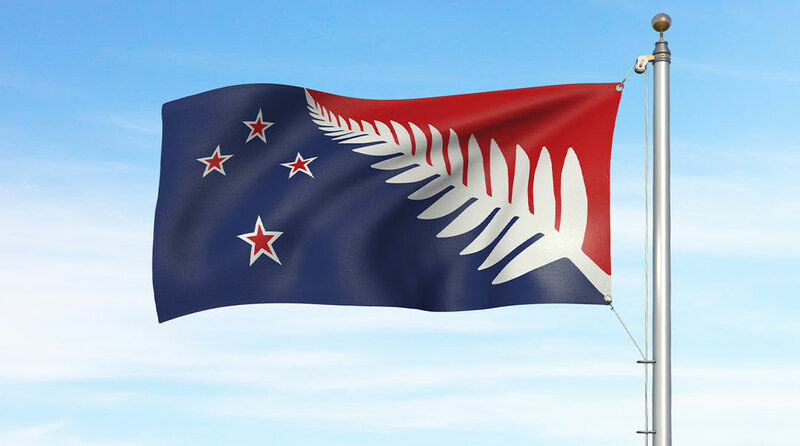 Categories: New Zealand, Politics, Religion | Tags: ISIS, National flag, National identity, NZ flag, silver fern, terrorism | Permalink.